Welcome to Santa Fe Cars, where we have a nearly 30-year tradition of serving Santa Fe as a family-owned business that always strives to operate with the best interests of our customers in mind. 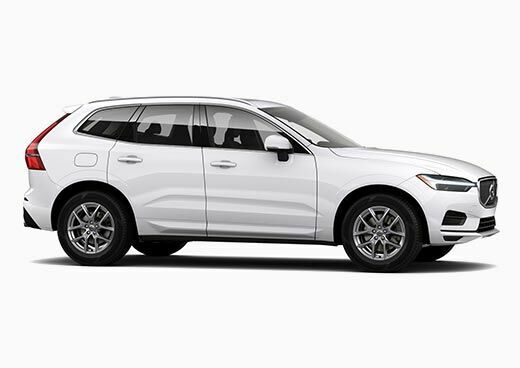 We have a wonderful team that we have assembled here, and we are proud to get to work with brands like Volvo and Mazda all while serving the Santa Fe community. During our time in this great area, we have provided support to local schools and organizations and we are always looking for ways to make Santa Fe a better place! The people that we get to work with on a daily basis are what makes us excited to come to work every day. It’s not just our team, but the great people of Santa Fe and all the surrounding areas that come to rely on us for cars, SUVs, and more. We encourage all residents of Northern New Mexico to come to us including our neighbors in Las Vegas, NM. If you need a new or used car, you can always count on your friends at Santa Fe Cars. 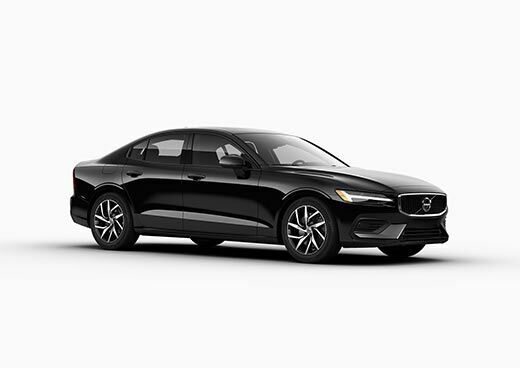 Santa Fe Cars stocks the latest and the greatest from both Mazda and Volvo. 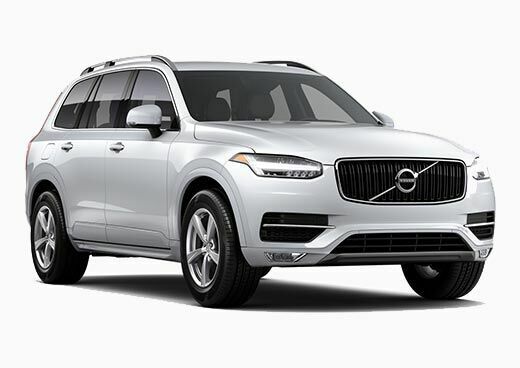 On the Volvo side of the fence, we have the SUVs that you have been looking for including the XC90 AWD, XC60 AWD, and XC40. 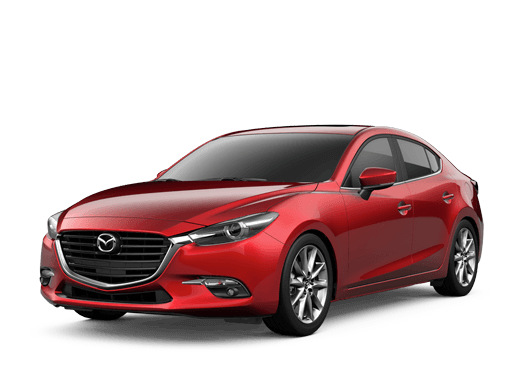 If Mazda is more your style, then you need to try the latest Mazda CX-5 crossover and the new Mazda3, which comes as both a sedan or a hatchback. 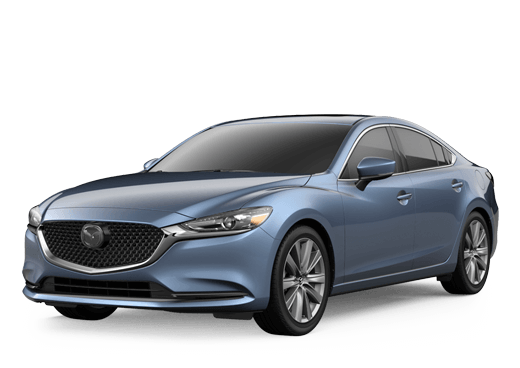 Let us put you behind the wheel and show you why so many are choosing Mazda and Volvo models as their next cars. 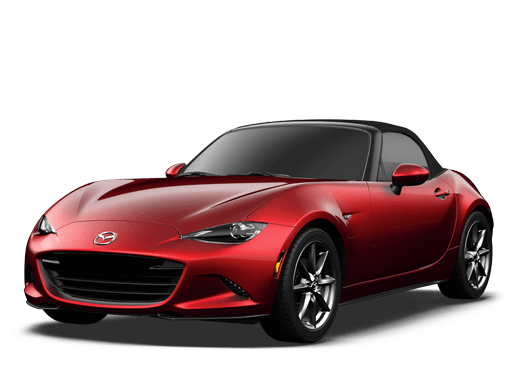 New cars are a wonderful thing, but if you are not in the right place for a new car just yet, the Santa Fe Cars team can help. We have a huge inventory of used cars that includes Mazda, Volvo, and a wide variety of other brands. Whether you are looking for a used car, truck, or SUV, the team at Santa Fe Cars likely has a solution for you. You can browse our full inventory of both new and used models right online. We hope you come out to see us soon, but until then let our website show you what you want to see. Santa Fe Raised. Family Owned.